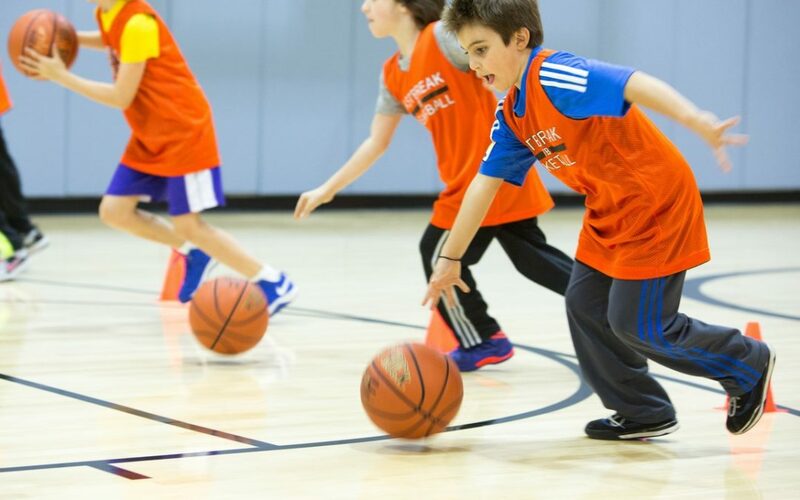 Fastbreak’s newest basketball class offers intermediate and advanced players a chance to continue developing their skills in game-based classes. The games approach occurs through small group games where players are both competing as individuals and working together as teams. These are not your typical games, but skill specific challenges so the players work on fundamentals in interesting new contest formats. In-game teaching points ensure that our players are continually learning new skills. Registrations currently closed for this program, please check back soon.